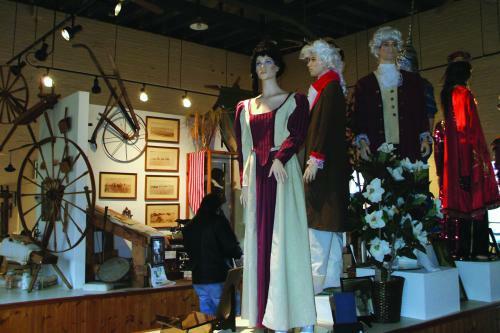 A thematically arranged museum dedicated to the history/culture of Kaplan and its people. A self-guided or personal tour is offered. Displays consist of old photographs of Kaplan businesses, celebrations, and the ways of life in the early 1900s. The museum also features quarterly art exhibits showcasing local artisits while Coffee and Music, held the last Saturday of the month during March thru October, highlights local musicians. Free.